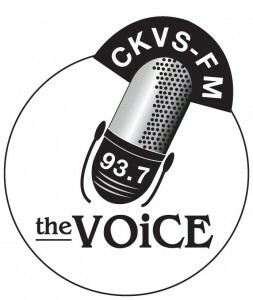 CKVS 93.7 is a community channel owned by Voice of the Shuswap Broadcast Society that start broadcasting on dial 93.7 in Salmon Arm, British Columbia in February 2013. CRTC approved the application of the Voice of the Shuswap Broadcast Society to launch a new low power radio in Salmon Arm. VSBS is a not-for-profit and a welfare organization serving the City. CKVS-FM 93.7 will also broadcast for few hours in other languages including French, Secwepemctsin and German. Local news, community calendars, local information, weather, announcements and emergency messages can listen on the station. Many top hits from different genres including rock, country, folk, dance, acoustic and world beat will be played on the CKVS-FM . All the programming will is done by the local talent of the society. The radio also encourages and trains the talent, and those are volunteers to do programs on the air. The license of the channel, Voice of the Shuswap, will expire in August 2019. Listen CKVS-FM 93.7 Salmon Arm live from the British Columbia. Hold on for a second as the stream loads. Salmon Arm inhabitants can set the frequency of the FM dial of their radio to frequency 93.7 MHz to listen to the variety of music. But if there is a fan outside of the British Columbia and want to catch out all the news and information about Salmon Arm, he can listen online CKVS-FM 93.7 live Streaming by having navigation to the http://voiceoftheshuswap.ca/. You can read out local news, programs, weekly programming schedule and yesterday’s playlist by going to the website of Voice of the Shuswap Community Radio. 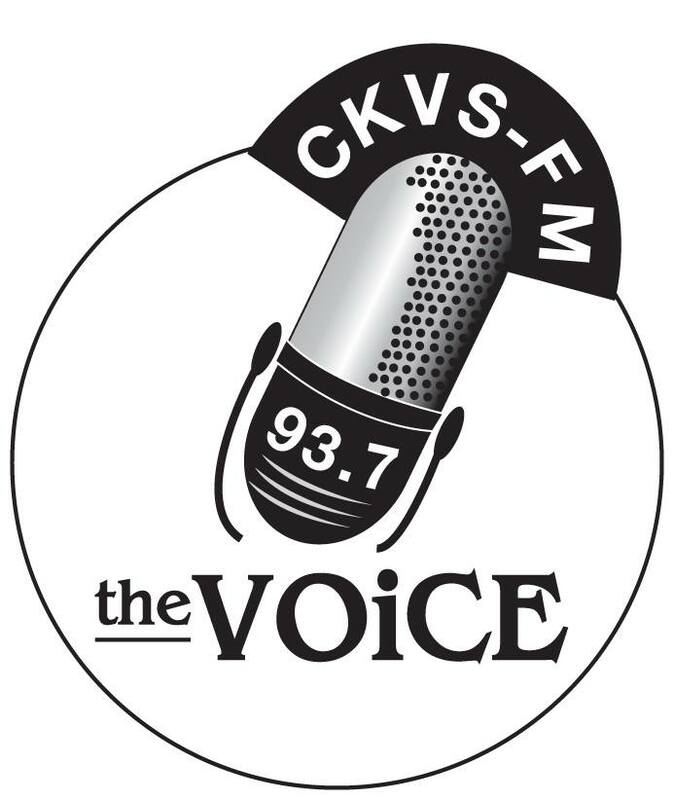 If someone is interested in becoming a volunteer for CKVS-FM or member of the CKVS 93.7 FM, then you can visit the relevant section of the web page. Like the Facebook Page or follow Twitter feed to catch all the exciting updates. More Community Channels of the Canada.